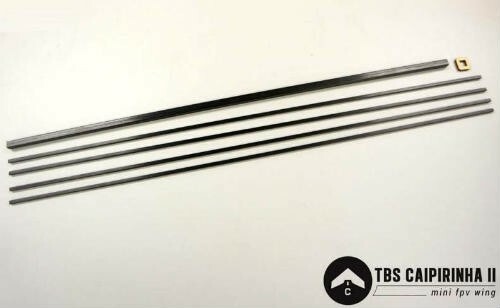 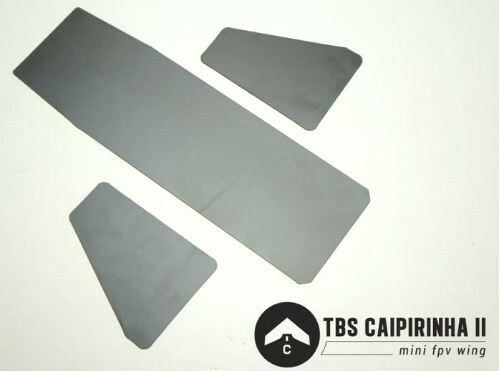 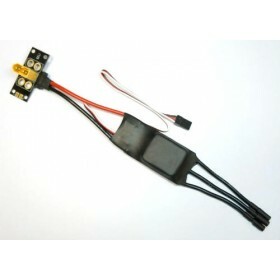 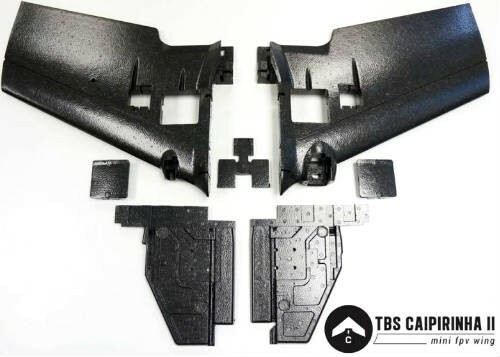 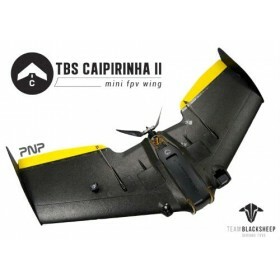 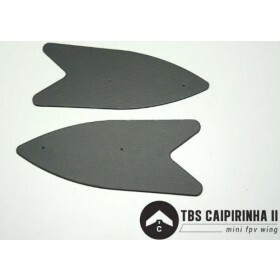 The TBS Caipirinha 2 flying wing replacement foam kit. 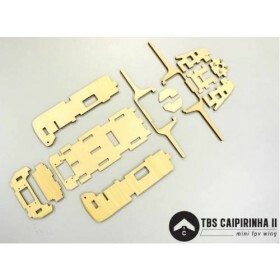 Supplied with just about every part you will need to for your Caipirinha 2 as a replacement after any damaged caused due to a hard landing or trying to fit through a gap which was not just big enough. 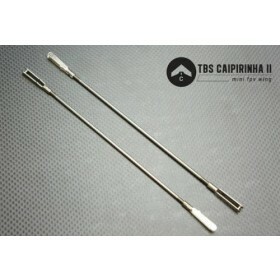 This foam kit includes the Caipirinha glass fibre spar set.